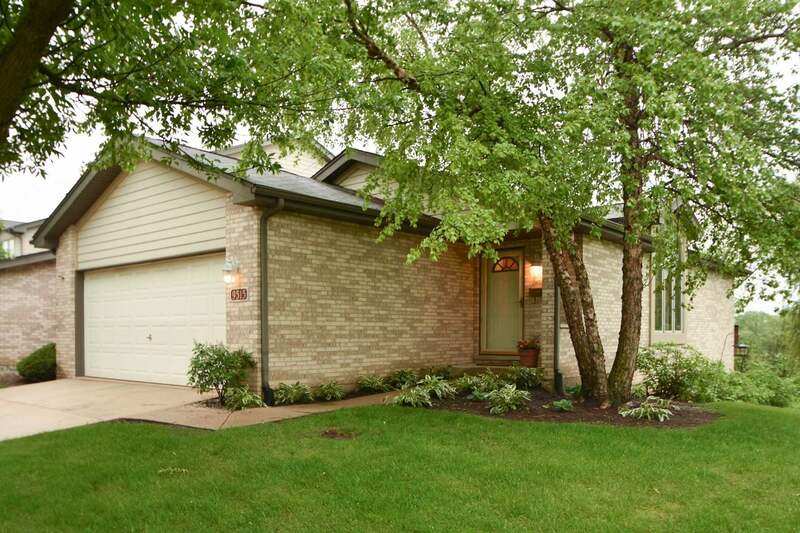 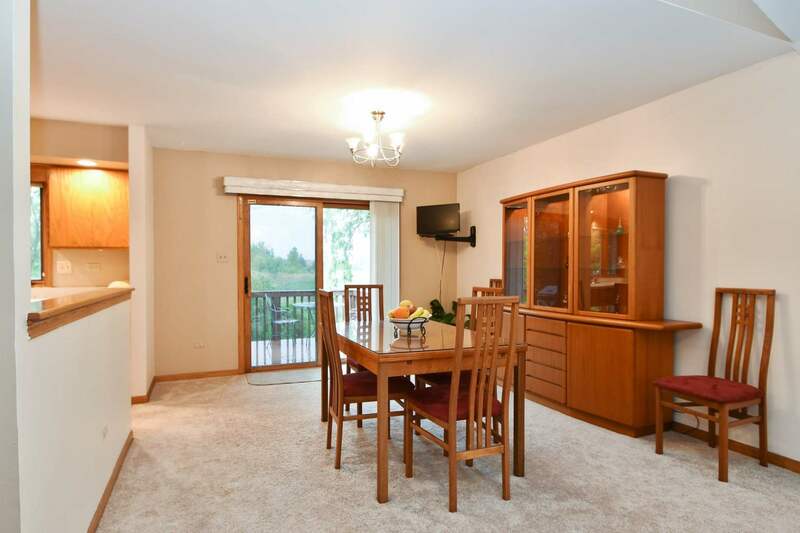 Orland Park Shenandoah Ranch Townhome sold for 98% of list price! 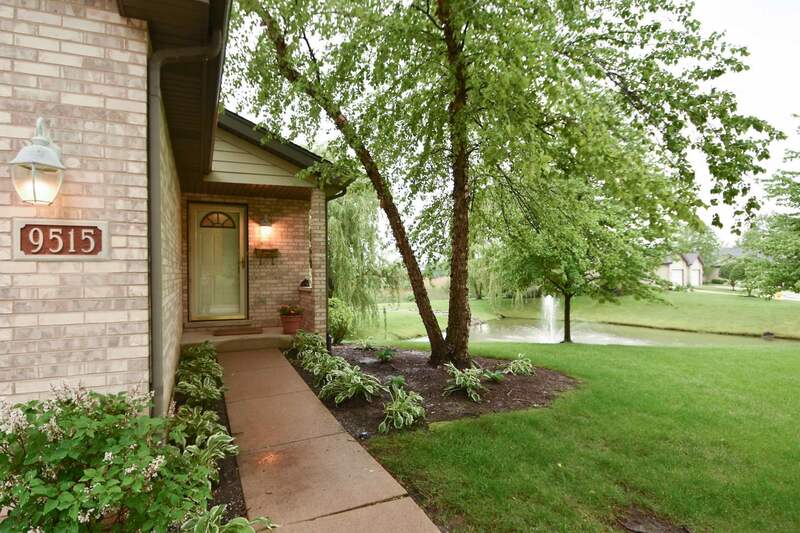 This Shenandoah ranch townhome features four bedrooms and three baths and a finished walk out basement. 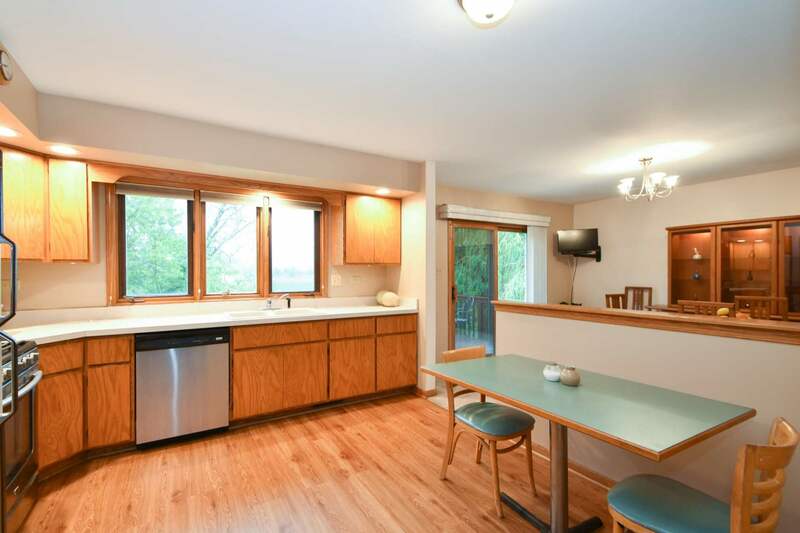 The main floor includes living and dining rooms a spacious kitchen the master and second bedroom. 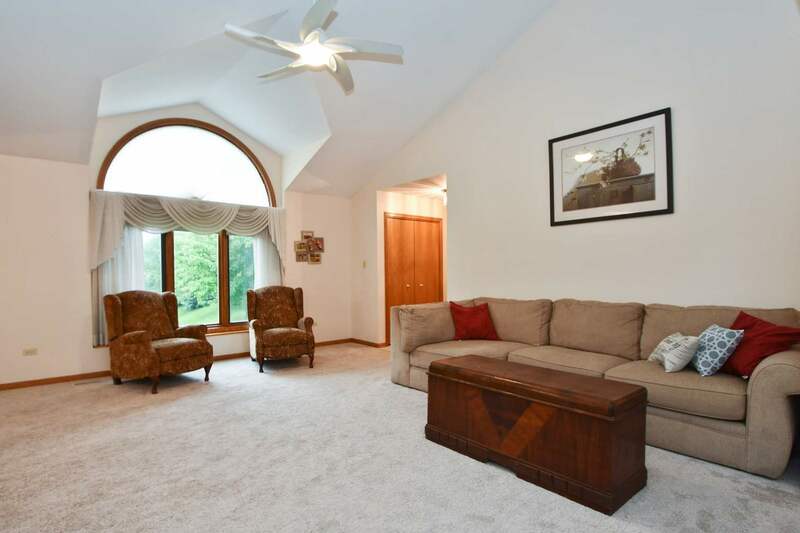 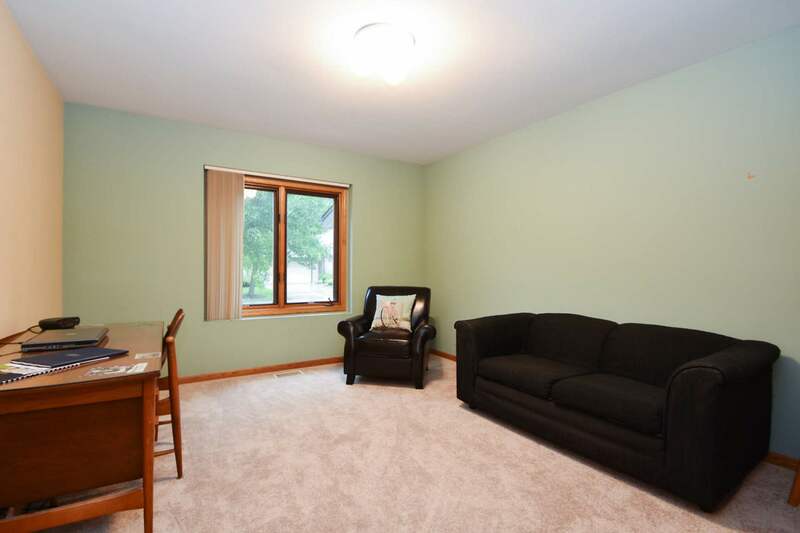 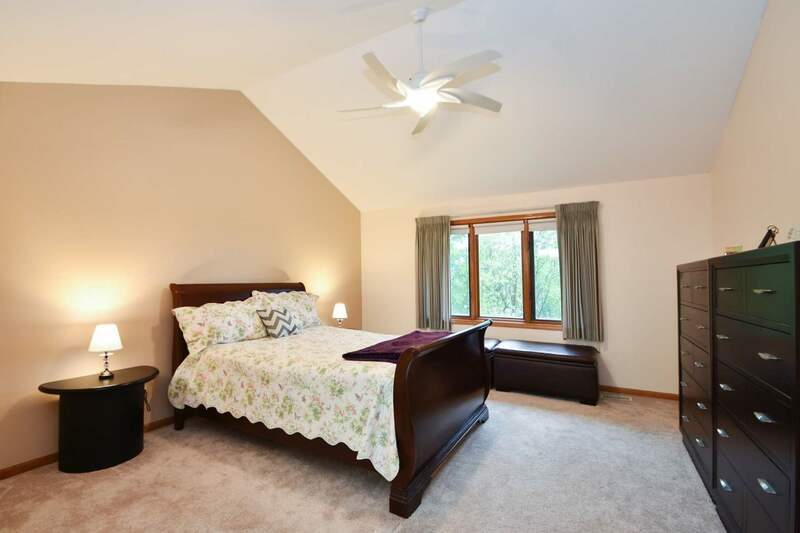 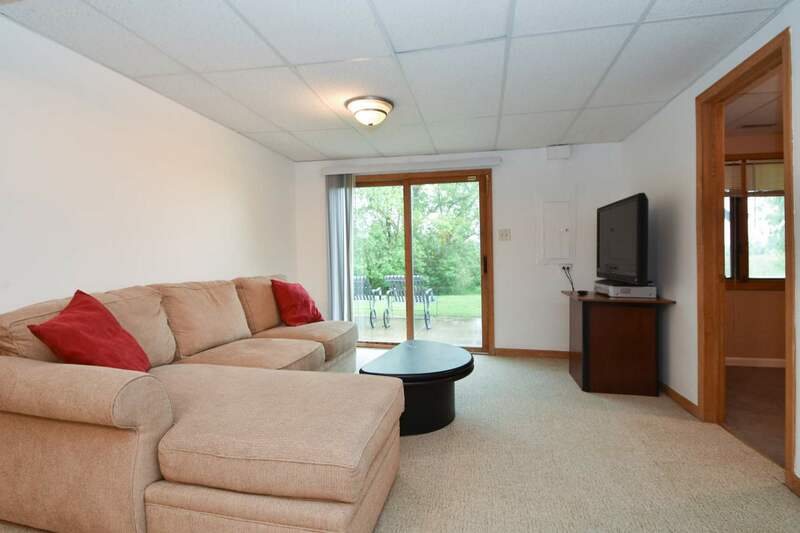 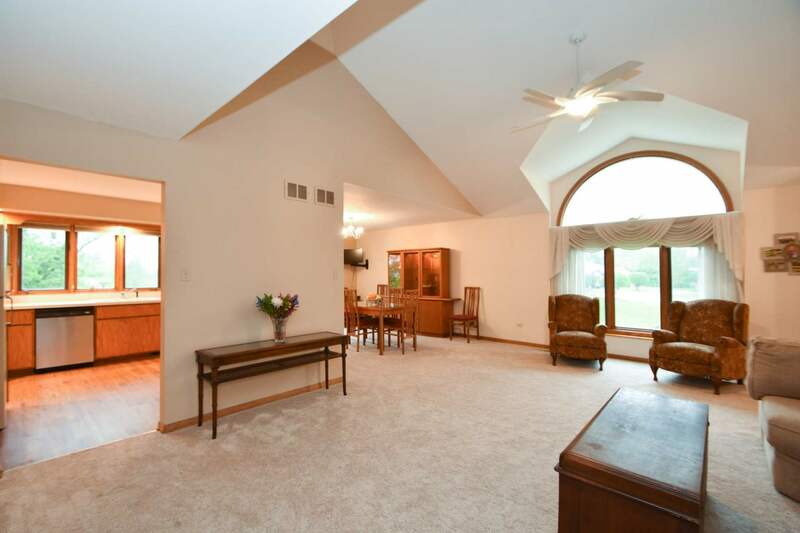 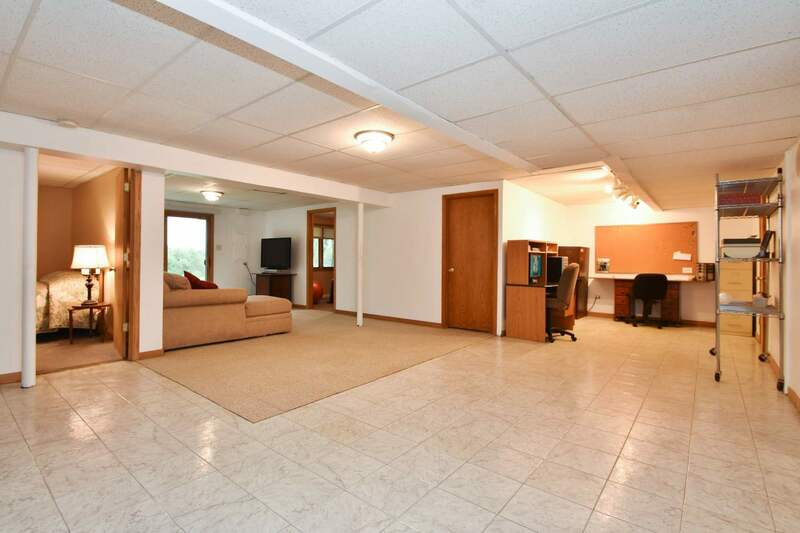 The lower level has a family room and two additional bedrooms. 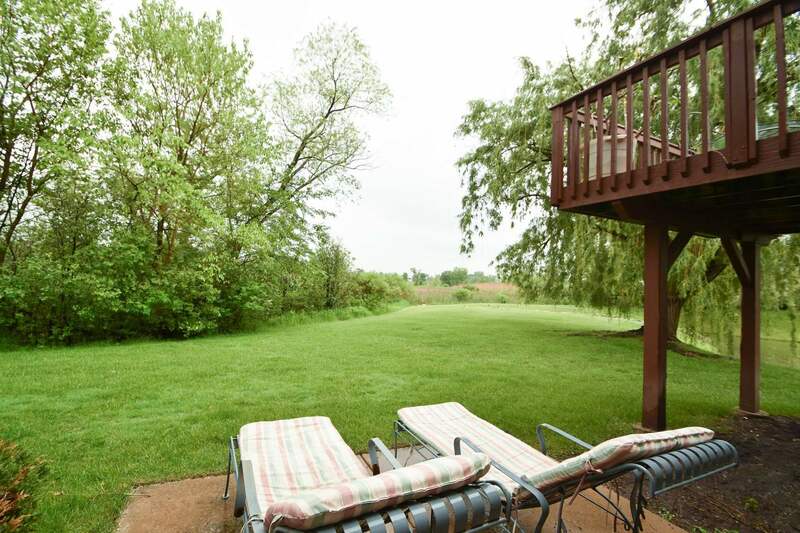 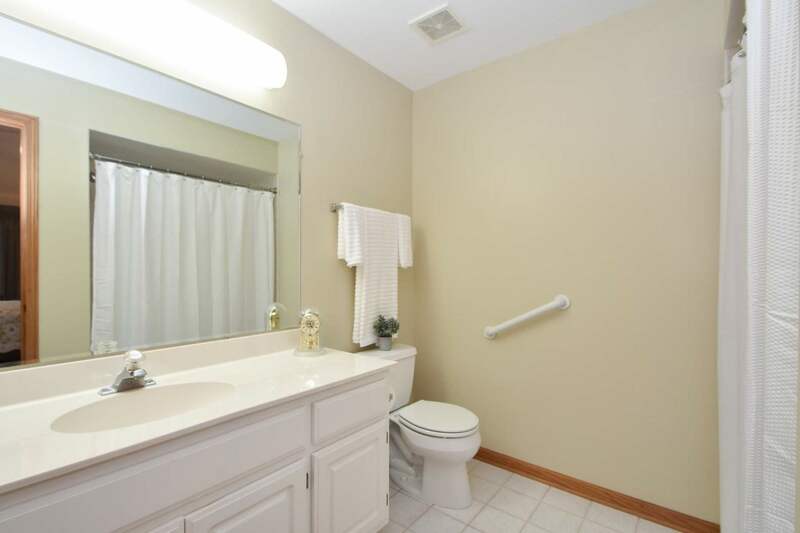 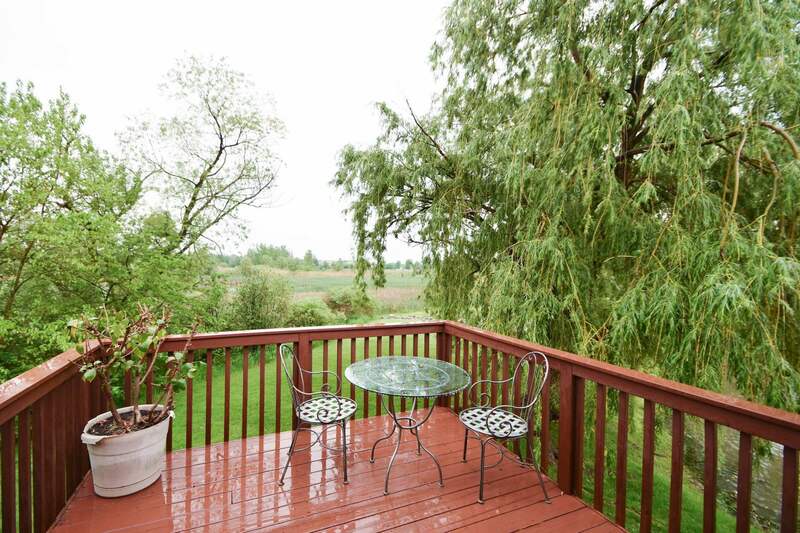 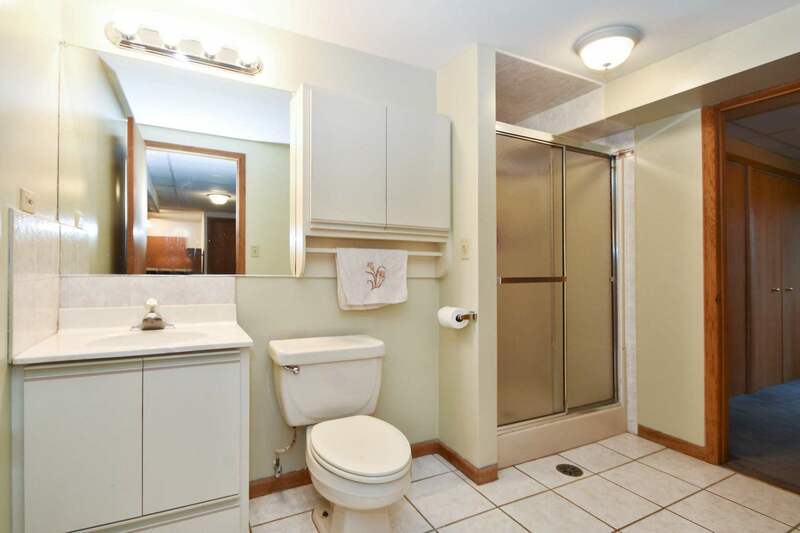 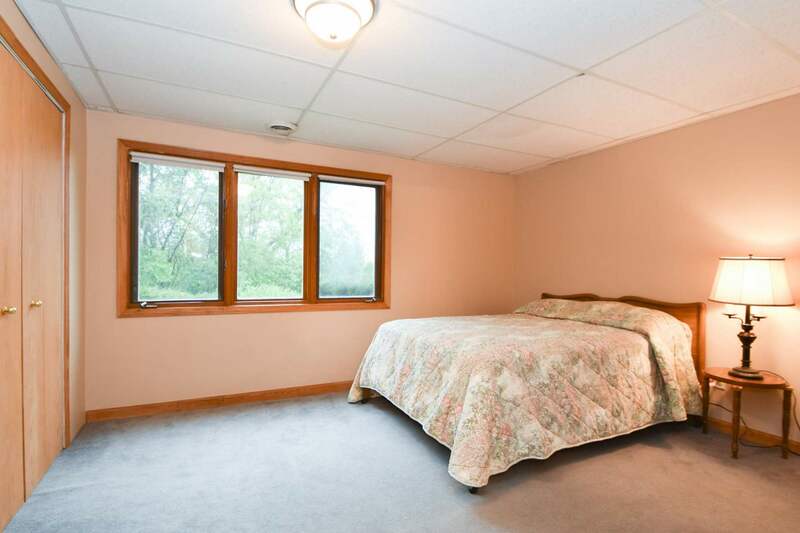 The setting is private and provides views of the pond and open space from the deck and patio.